Hide deals from seller "Venus Salon & Day Spa"
Limit 1 per person and 1 per transaction. Valid on an eyebrow threading and arching. New customers only. Promotional value expires 60 days after purchase. 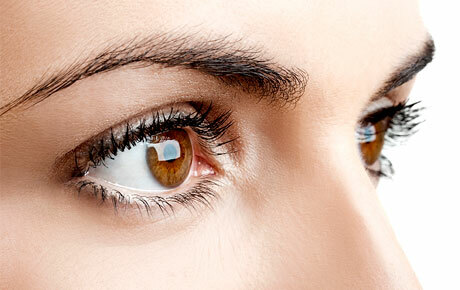 Achieve the perfect arch with 50% off eyebrow threading and arching at Venus Salon & Day Spa in Uptown. The owner of this quaint salon specializes in eyebrow arching, and many loyal customers rave about their beautiful brows. The staff at Venus Salon & Day Spa has been providing the men and women of Uptown a variety of beautifying services for more than four years. With hair color, nailcare and threading specialists on staff, you can be rest assured that you are in good hands. Their high-quality services combined with a comfortable atmosphere and reasonable prices make this salon the perfect place for a little pampering or routine beauty services. A salon and day spa in Uptown offering haircare, waxing, threading and nailcare.